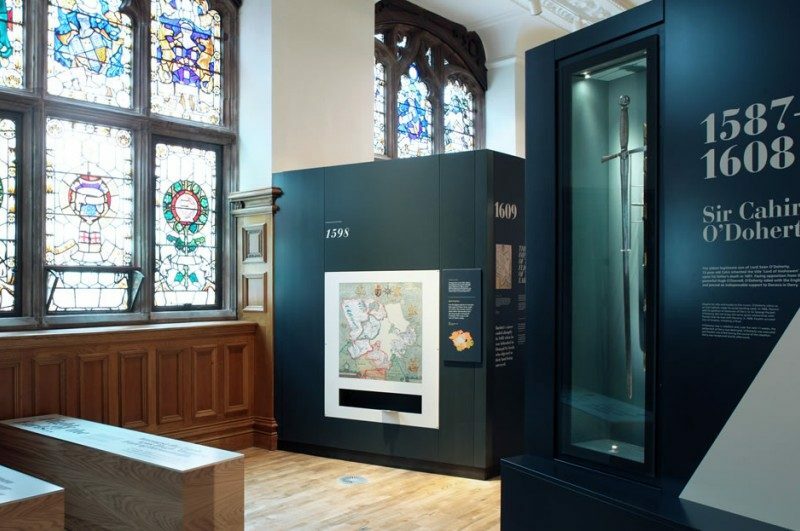 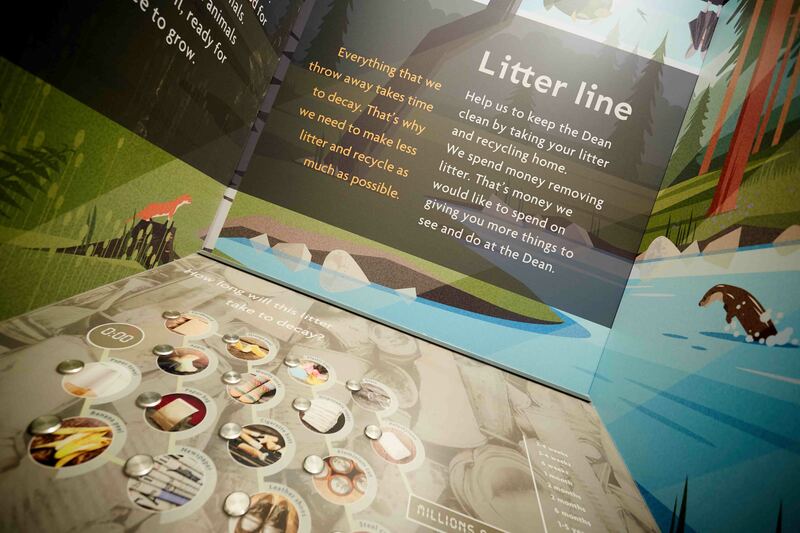 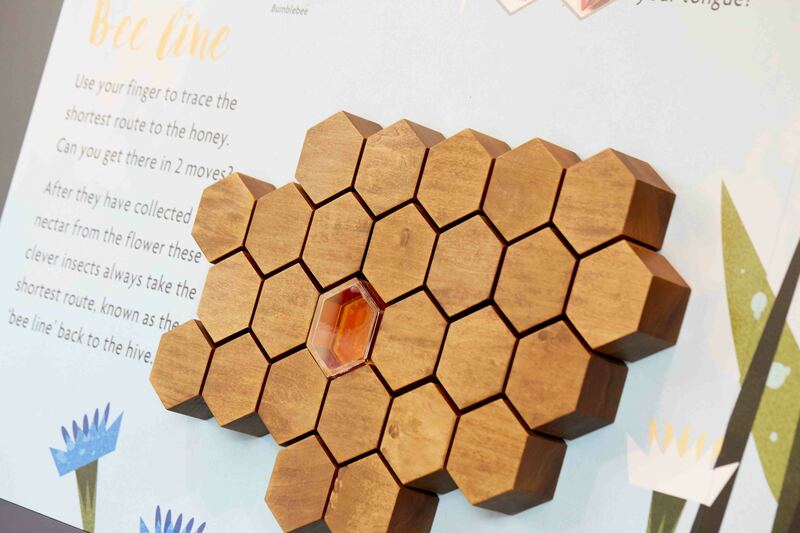 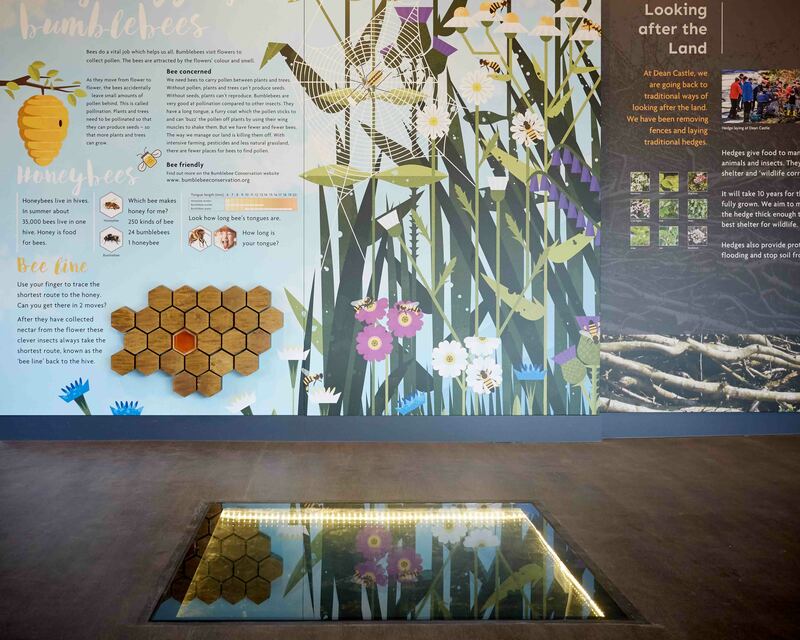 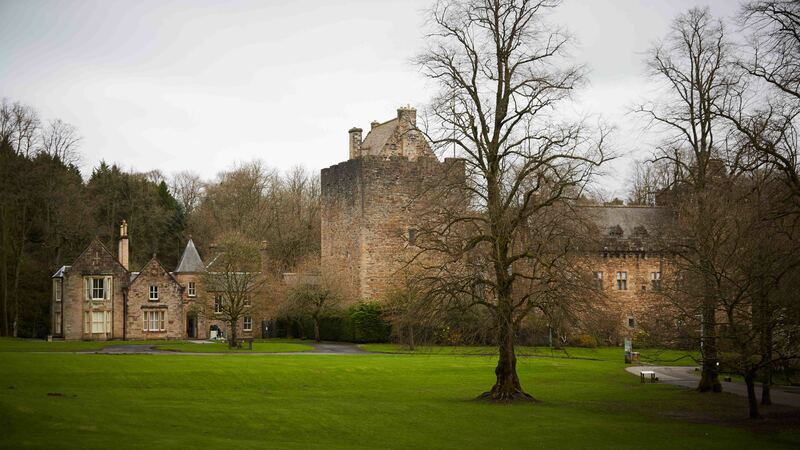 Marcon was appointed by East Ayrshire Council to carry out the interpretive fit-out works at the Visitor Centre and Rural Life Centre at Dean Castle Country Park in Kilmarnock. 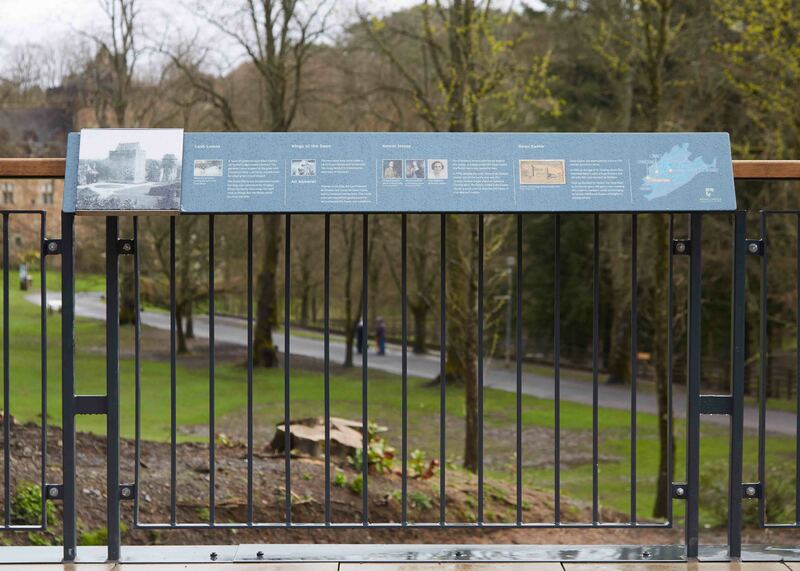 Marcon put the finishing touches to the redevelopment project which has delivered enhanced facilities for visitors to the park. 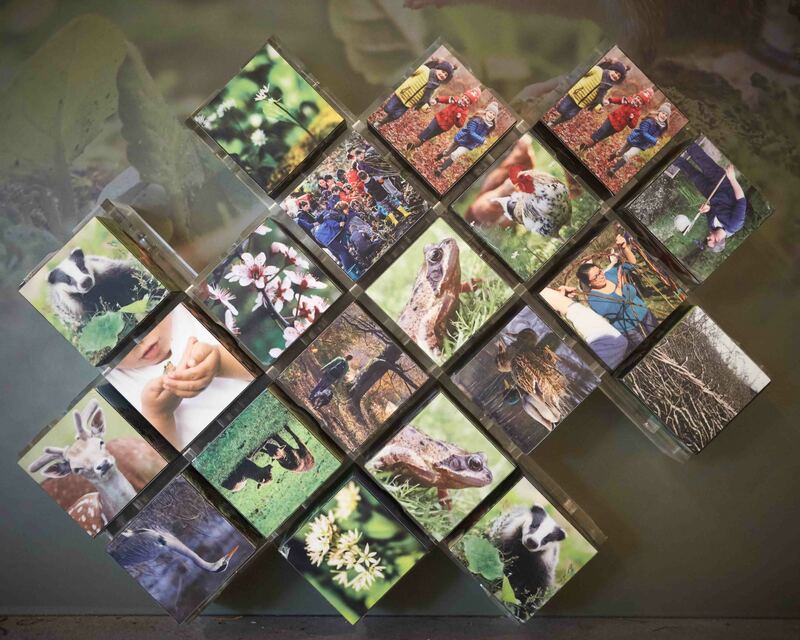 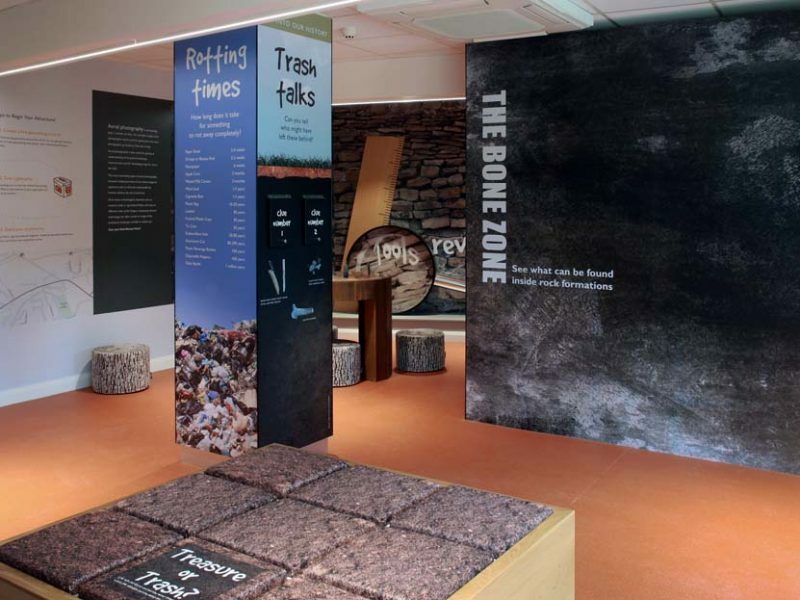 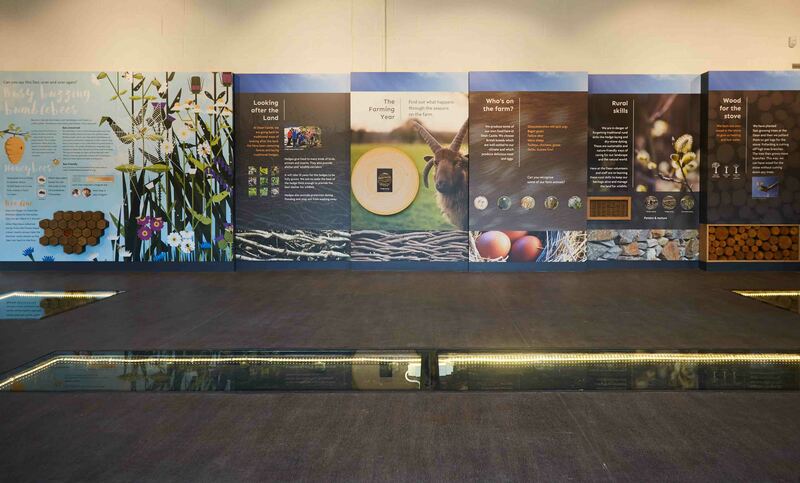 Marcon completed the exhibition fit-out works within the new Centre for Rural Life and the existing Visitor Centre which has been redeveloped into a Centre for Educational Excellence and a Visitor Orientation Hub. 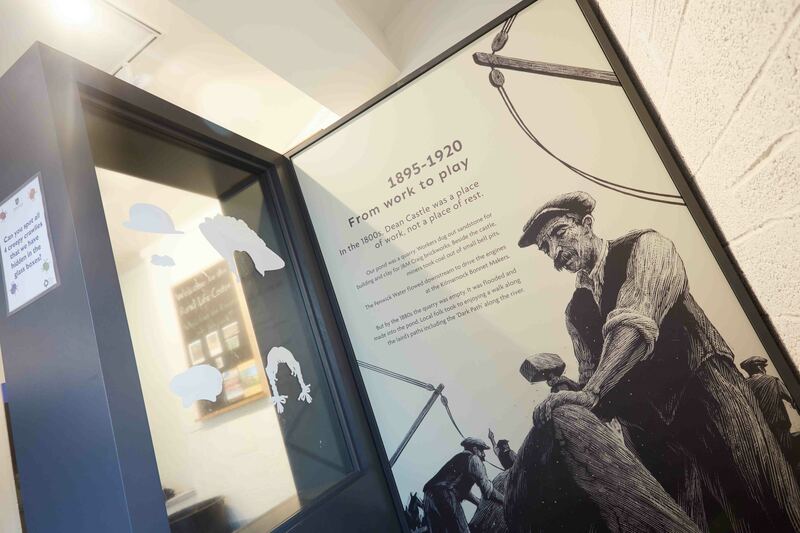 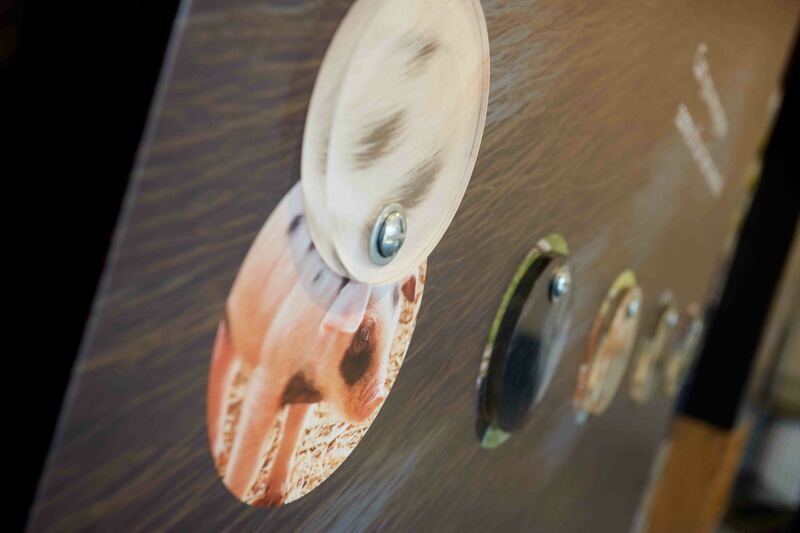 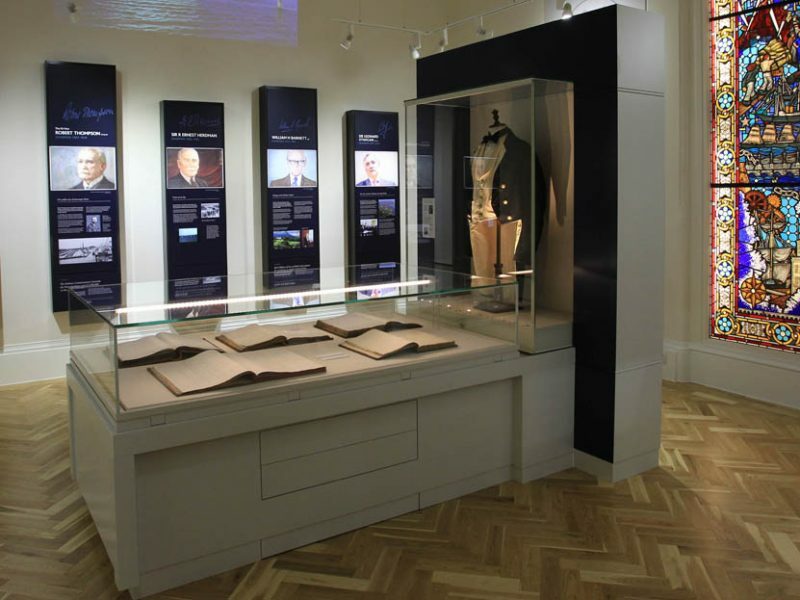 Marcon’s heritage team was responsible for the manufacture and installation of all specialist joinery, setworks, AV hardware, graphics and interactives.